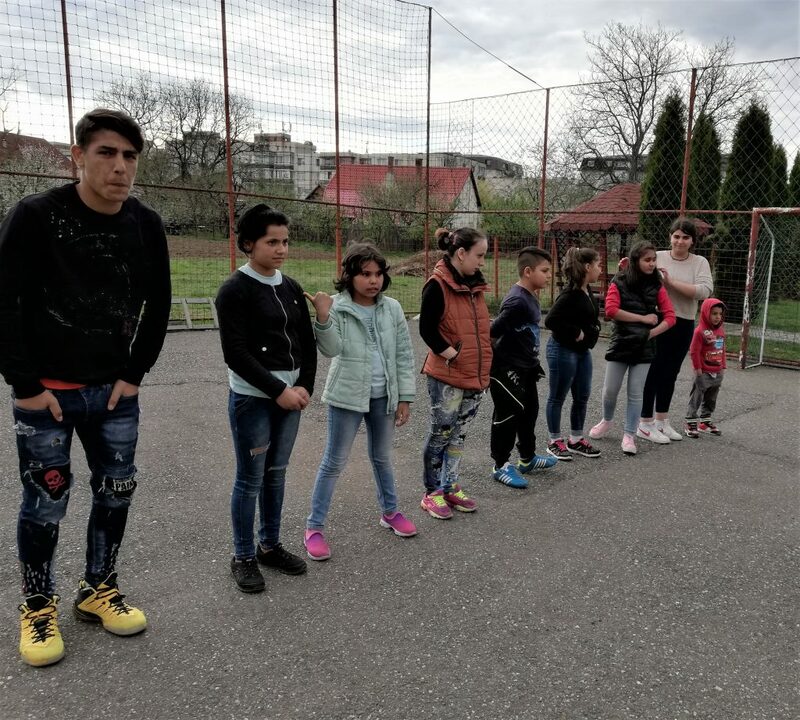 We are enjoying the nice weather at our weekly after-school program in Reghin. 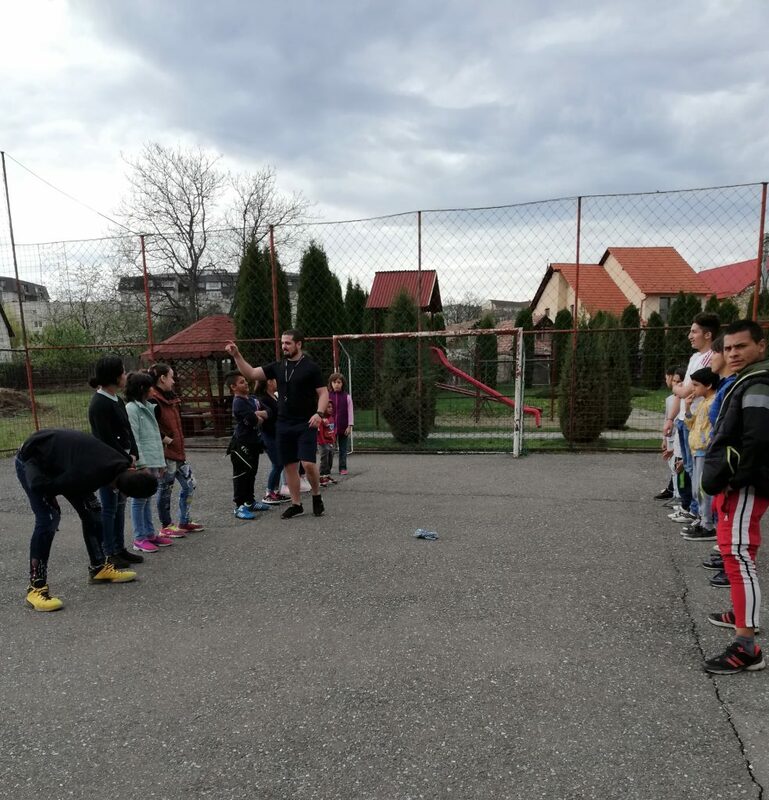 It is fun to be able to run around and bond with the kids when they first arrive, before we move on to lesson and organized game time. Recently, we watched an animated version of the story of Jim Elliot. After which we talked about why someone would do what he did, his desire to tell others about God, and about how through God’s love, his wife was able to forgive the tribesmen who killed her husband. 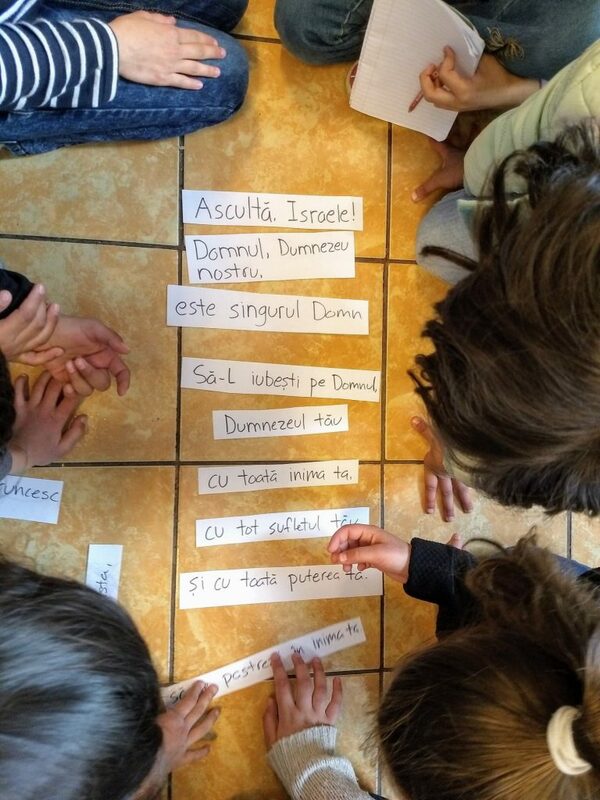 Last Friday we played games to try and help the kids learn the verse. A few kids already have it after one week, and most are still working on it. Thank you for your continuing support through prayers, may God continue to bless these children and the work that we do there.